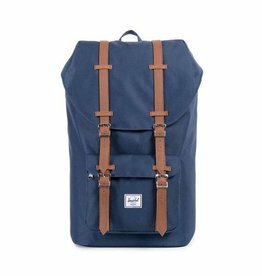 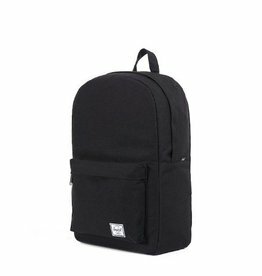 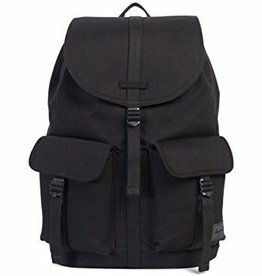 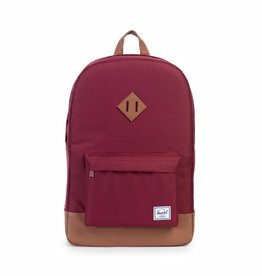 For hiking, camping, traveling or just kicking around town, check out our selection of top quality backpacks. 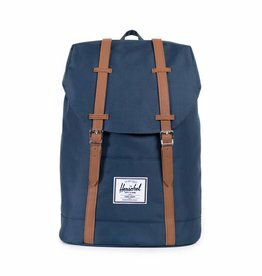 We offer brands like Herschel. 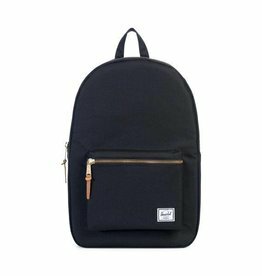 Please drop into one of our locations in Dartmouth Crossing and Truro, or shop online now on our website.